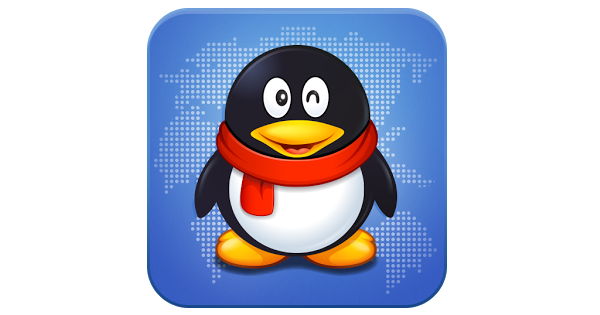 There is no problem whether you know nothing about Chinese or any other language that the app may display. This is because at the bottom of any conversation window you open there is a translate button. All that remains is to set it up to translate from your chosen language and Chinese. 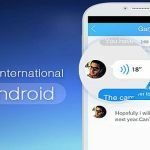 To do the translation all you need is to copy the replies and paste them into the send message window before clicking the button. There might be a little flaw in the design, but it’s not hard to do this. Besides, QQ app is packed with many inbuilt apps. There are many frivolous games installed in the system, but not all of them are playful. 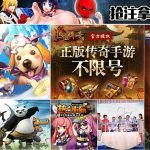 Some of these apps link through news sites while others link to various packages for learning Chinese. 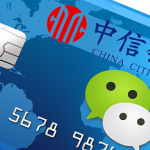 Another micro-messaging tool for mobile in China is the WeChat. This app act as a complement and an alternative to communication. Just with a QQ ID and a password it’s a straight forward way to log into WeChat. This app also gives a diverse collection of utilities with which it’s possible to do many things with the app. 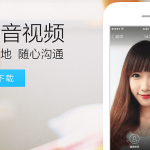 Moreover, you can be online in QQ using the WeChat app. Also you can download the QQ International App, which gives you english IU and other many languages.